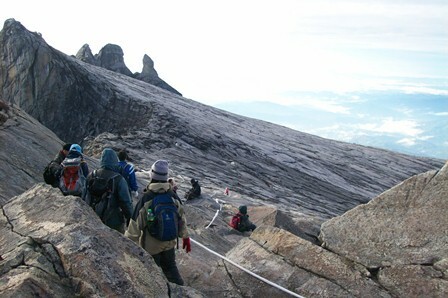 Come climb Mount Kinabalu and trek through the maginificent Sabah Mount Kinabalu. 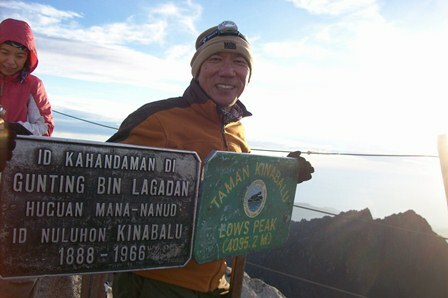 Climb to the peak for the magnificent views over Sabah. 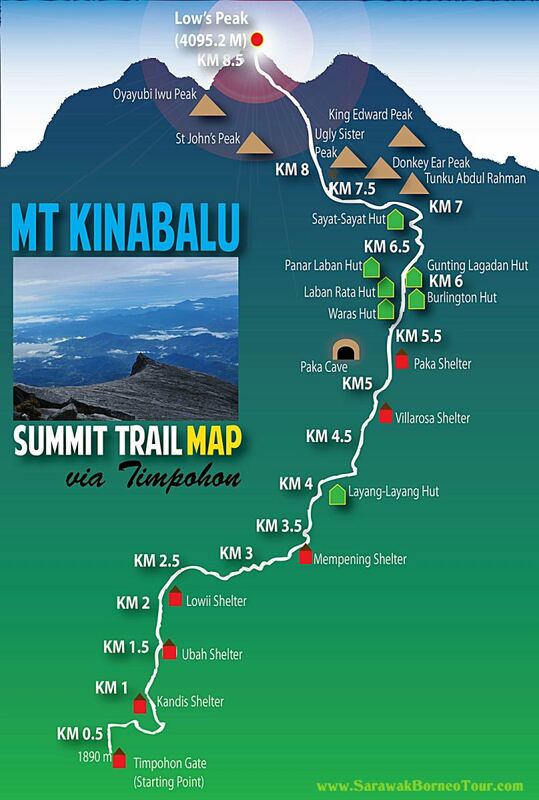 PROMOTION RATE TO CLIMB MT KINABALU!! BOOK FROM US NOW! NO ONE CAN BEAT OUR PRICE! Climbing Mt Kinabalu over a 3 days period is more enjoyable and fun because it allows you to stop and smell the flora and fauna at Kinabalu National Park, the Botanical Gardens and exhibition hall before you start your climb on Day 2. Meet our driver at hotel lobby (1300hrs) / Airport (Evening) (Subject to Flight; suggested arrival Kota Kinabalu not later than 1530hrs) and proceed with 2 hours drive to Kinabalu Park. Upon arrival, proceed to Park Headquarters for check-in and climbing registration. You will be given a ID Tag to wear at all times. Free at own leisure to explore the area. pre-climb briefing by park ranger at Liwagu Restaurant Basement starts from 1800hrs. Dinner at Balsam Restaurant and overnight at Kinabalu Park. Breakfast and collect your packed lunch from Balsam Restaurant. Proceed to Park Headquarters and meet your Mountain Guide thereafter you will be transferred to the Timpohon Gate (Power Station) at 1,866.4m where the Summit Trail starts. From here, Depending on individual’s fitness level, it is an approximate 4 to 6 hour climb for the day. Packed Lunch on the way up. Descending back to the rest house before 10.00am. At around 10.00am, clouds usually begin to form. These swirling clouds could obstruct visibility. Breakfast at Laban Rata Resthouse and descend to Timpohon Gate. You will be then transfer to Park Head Quarters. You may obtain your climbing certificate and late lunch served at Balsam Restaurant. Return to Kota Kinabalu and drop off to your hotel. NB: If you hire services below, you need to pay separately there. 2) Mt guide overtime (after 6:00pm) MYR 40.00 per hour per guide.